"Kyle Pratt--the true voice of the end of the world!" A man wakes up after an accident, or does he? Written in 1985 while I lived in Japan, Grandma’s House is the first story I ever completed, but only recently has it been published. The 6,500-word short story is firmly in the science fiction genre, but with the psychological drama of a Twilight Zone episode. 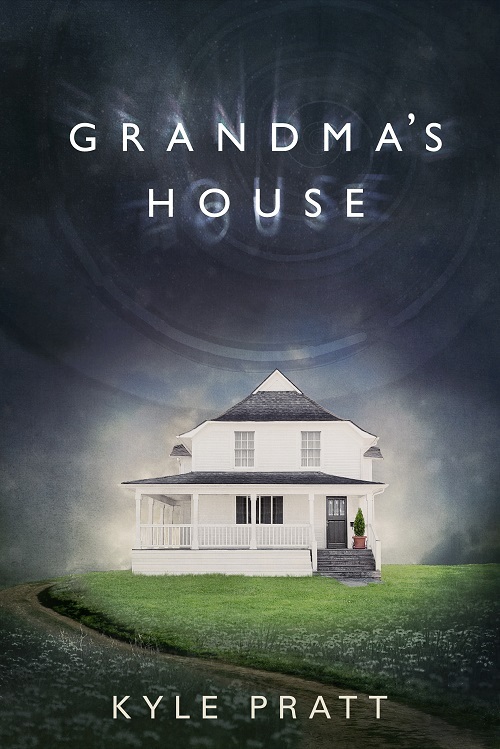 Grandma's House is one of the stories offered free to newsletter subscribers or click here for a list of online distributors. On a leisurely sailing trip with her boyfriend, a sudden squall hurls Lisa into the raging sea. Sinking ever deeper she knows death is certain. Then she sees another woman with her in the waters. I jotted the idea for this story in my notebook several years ago. Other, more pressing projects, kept me from writing it until recently. I like the Twilight Zone feel and twist of this 5,000-word short story. Doppelganger Smile is one of the stories offered free to newsletter subscribers or click here for a list of online distributors. A young man wakes up and discovers he is the new guy in an army unit on an alien world. I wrote Infinite Darkness, while on deployment in the navy and became the third tale in what I later called the Final Duty universe. The story examines one day in the life of Denton Alexander, caught in combat on an alien world. I quizzed my youngest son, an Army veteran, for procedural details while working on the final draft. Infinite Darkness is a 7,000-word short story that uses a loop literary technique I enjoy and have used in other short stories. Infinite Darkness is one of the stories offered free to newsletter subscribers or click here for a list of online distributors. After the hex attack Earth, Garvin Blake wants to impress his girlfriend and be something of a hero and so agrees to be cloned. 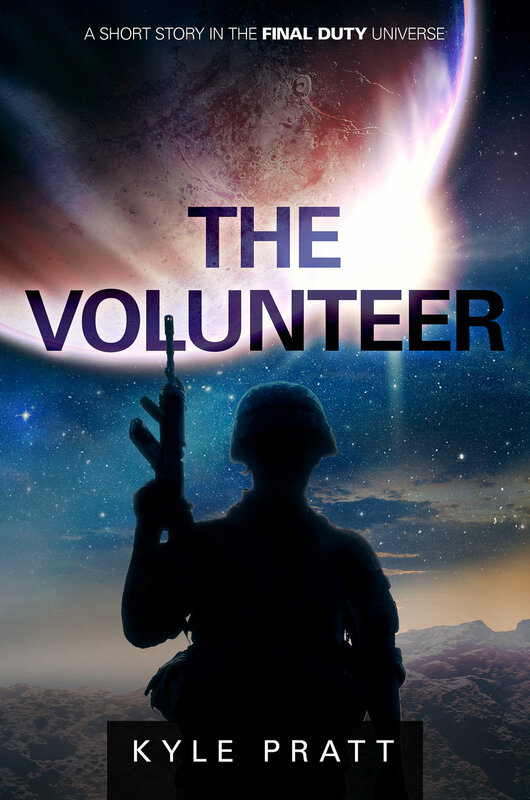 The Volunteer, my fourth story in the Final Duty universe, is a flash fiction piece of about 1,000-words. The Volunteer and Infinite Darkness are two stories that originate from a common idea. However, Infinite Darkness takes a sad, but hopeful turn while The Volunteer heads in a darker direction. Because The Volunteer is flash fiction, I don’t sell the story. It’s only available to newsletter subscribers. A young man will soon leave the planet of his birth with his wife and child, but his mother refuses to go unless they first visit an old war memorial. The visit stirs old memories and more. The Promise began what I now call the Final Duty universe. I wrote the 5,000-word story while deployed on USS Sterett (CG-31) in the western Pacific in the late 1980’s. I think being on a ship helped set the feel of the flashback portion of the story. 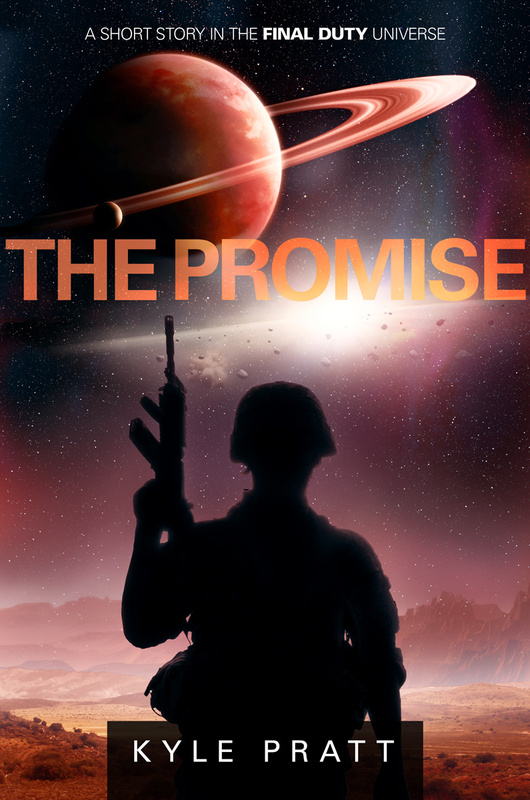 The Promise is one of the stories offered free to newsletter subscribers or click here for a list of online distributors.